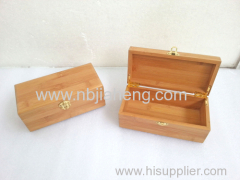 we cut the bamboo raw material from high mountain bamboo forest, and use high density and fibre to producing boxes. 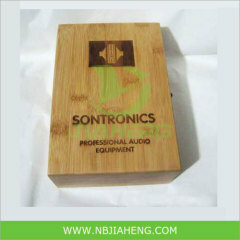 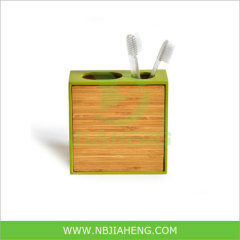 We also select best bamboo board quality before we start mass production. 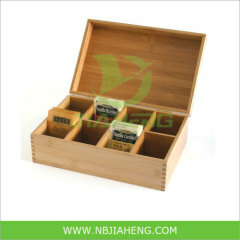 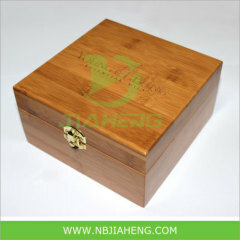 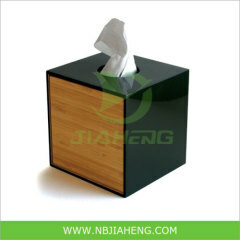 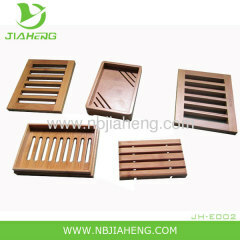 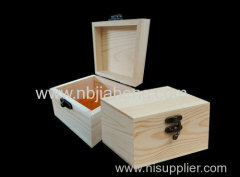 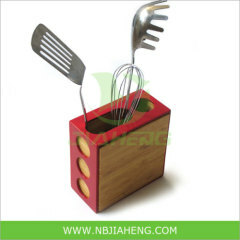 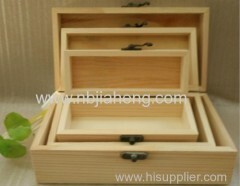 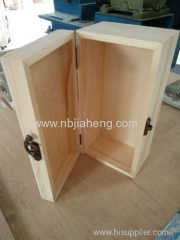 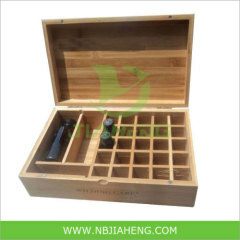 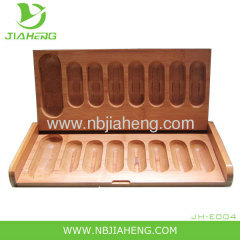 Group of Bamboo Boxes has been presented above, want more	Bamboo Boxes and bamboo storage boxes, Please Contact Us.